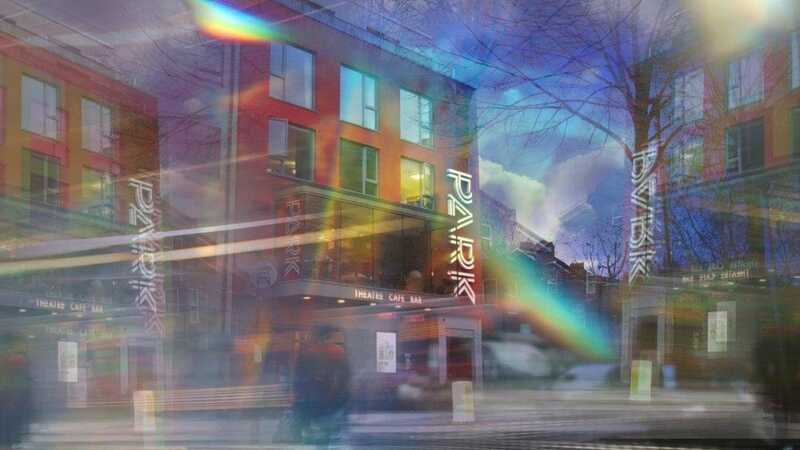 Park Theatre today announces their new theatre and artist development initiative, The Prism Project, which has been specially created to nurture BAME voices on stage, and provide a starting block which will help to disperse new stories. The project, spearheaded by Park Theatre’s Administrator Melissa Bonnelame, will encompass a series of rehearsed readings at Park Theatre that will offer BAME creatives free rehearsal space and a professional theatre in which to develop and showcase diverse stories. The initiative hopes to address the need within the theatre industry to provide support and professional opportunities for BAME creatives and their work. The Prism Project’s first reading is a two-part series. Damsel in Distress? is an interactive play for those who know life won’t always be on easy mode, which is being directed by Tiwalade Ibirogba-Olulode who was the Assistant Director on The Other Place which performed in Park200 from September to October last year, and is being produced by Holly Adomah Thompson who completed a marketing internship with the venue in 2018. Set in Stains is a brand new play by Nuu Theatre in collaboration with writer Ruby Holder. Directed by Artistic Director, Ben Quashie, Set in Stains is a work in progress piece debuting the exciting work from this company of young theatre makers and writing talent.